It’s summer! And with summer comes a lot of traveling. Whether you’re flying locally or internationally, or driving long distances, it is important to maintain your health during the long journeys. Traveling can cause a lot of issues with your feet and legs if you don’t move around too much. Risk factors such as being on birth control pills, smoking, having poor vascular supply to your feet (varicose veins, swelling), being over­weight, amongst other things can increase your chances of having a blood clot. When you fly or drive for long distances, all of the fluid in your body pools to your feet and legs, and you may notice your feet becoming puffy by the end of the journey. This immobility, along with other risk factors can also cause a clot, which is known as a deep venous thrombosis (DVT). There are things you can do to prevent these things from happening. First and foremost, check with your doctor to see if you are able to wear compression socks. Compression socks help milk the fluid back up your leg and prevents a lot of swelling from happening. 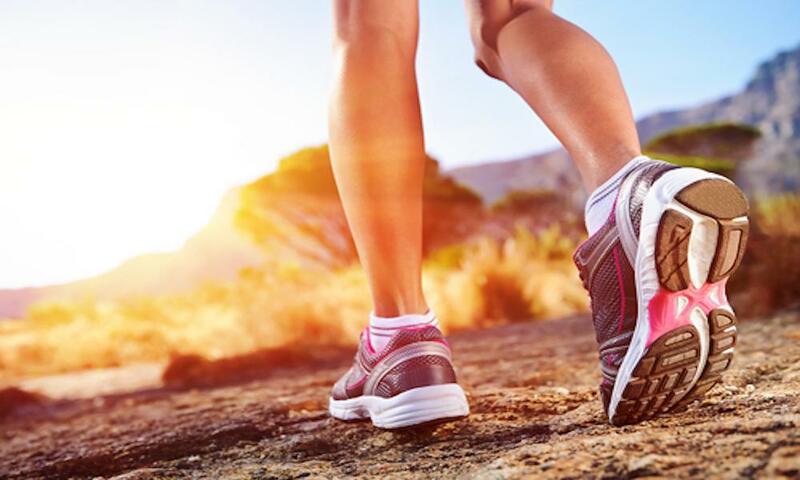 They can be purchased at your podiatrists office, online, sports/running stores, or depending on your insurance, can be customized and provided to you with a prescription from your doctor. 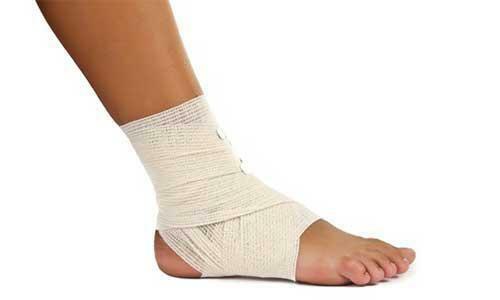 This is a first line of defense in preventing any problems and swelling from occurring. Next, While flying, make sure you stay active. This means walking up and down the aisle frequently to pump the calf muscles to help send the fluid forward. If you are unsteady and don’t feel safe walking up and down the aisles, another option is to do range of motion exercises while you are seating. Lifting the legs up and down, circling the feet and ankles in a figure­8 fashion, and pumping the ankles up and down every 30 minutes can be preventative. Finally, make sure you are staying hydrated while on board. Whether its a long drive or flight, make sure you drink a lot of work during your journey. This will help prevent any problems from happening.